Through professional diagnosis and advanced assistive hearing devices - hearing aids. 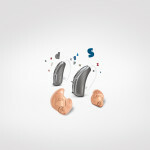 Below you'll find a selection of available hearing aids with various features. 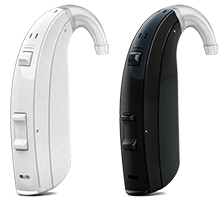 If needed, Alutiiq Hearing Services can recommend an adaptive listening device that suits your needs and budget, and some models are available for in-office trial and testing. 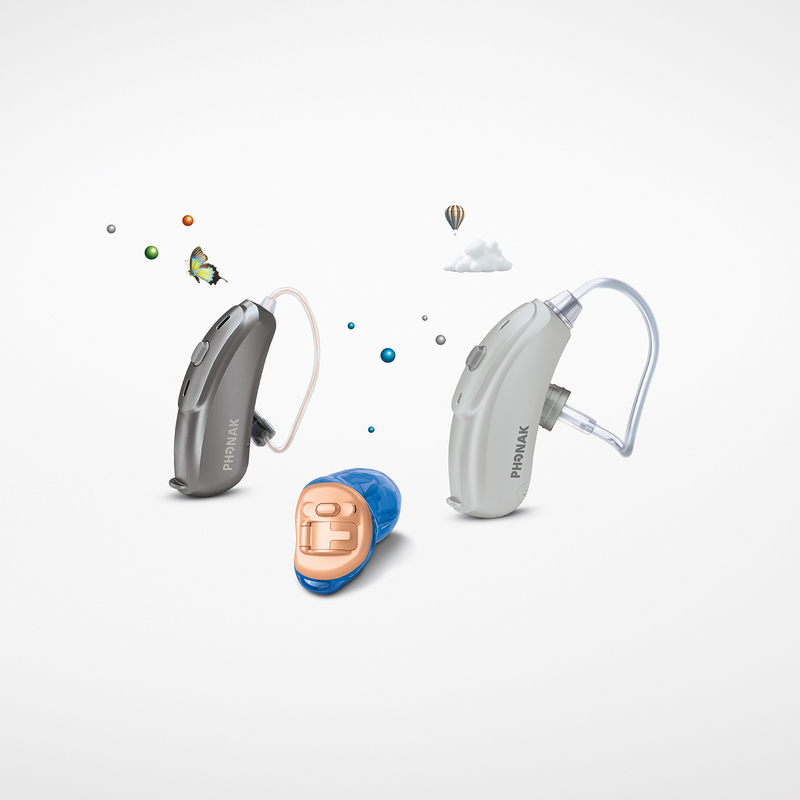 Costs range from a very basic hearing aid to the most advanced and feature-rich devices. Please call for actual pricing. 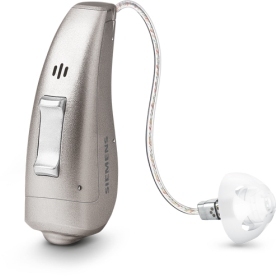 Hearing aids may or may not be covered by your medical insurance plan. Alutiiq Hearing Services will perform insurance billing and/or explain your payment options. 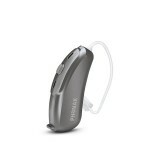 Don't let your hearing fade; try hearing aids today. Inexpensive "hearing aids" like the ones you might find in a department store are not true hearing aids at all. They're simply small amplifiers, making all frequencies of sound LOUDER. 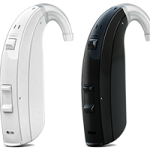 Amplifying all sound may in fact cause damage to areas of your hearing that didn't require amplification, not to mention make it near impossible to hear your companion speaking in or near groups of other people. A good hearing aid will improve the area of your hearing that needs it while filtering out background noise. Also, today's advanced hearing aids communicate between the left aid and the right to help improve your recognition of which direction a sound came from.